Half way through in modding... It looked like this. Last edited by GT110; 03-14-2011 at 05:09 AM. VEMS Standalone (www.vems.hu) most features enabled. Brakes, suspention, rollcage, seats, harness, wheels and tires. 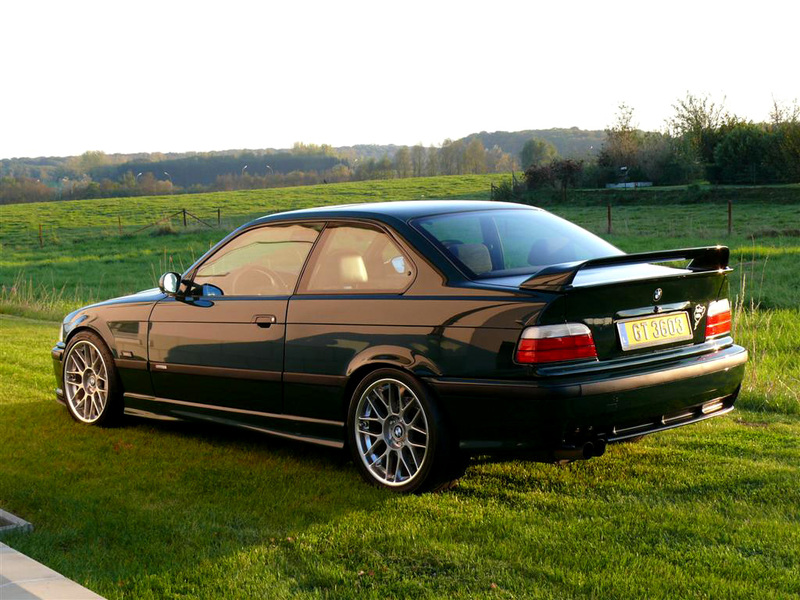 this is what an e36 m3 should look like. very very clean. 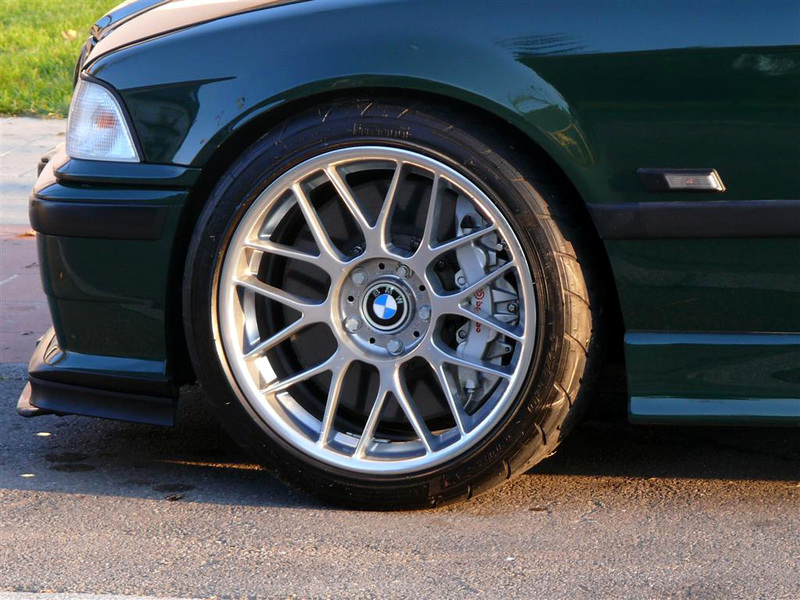 HUGE brakes, BBS CH. pretty much perfect.... any other pics? interior? or engine shots? what other mods do you have?.... nevermind, i just looked at your sig. 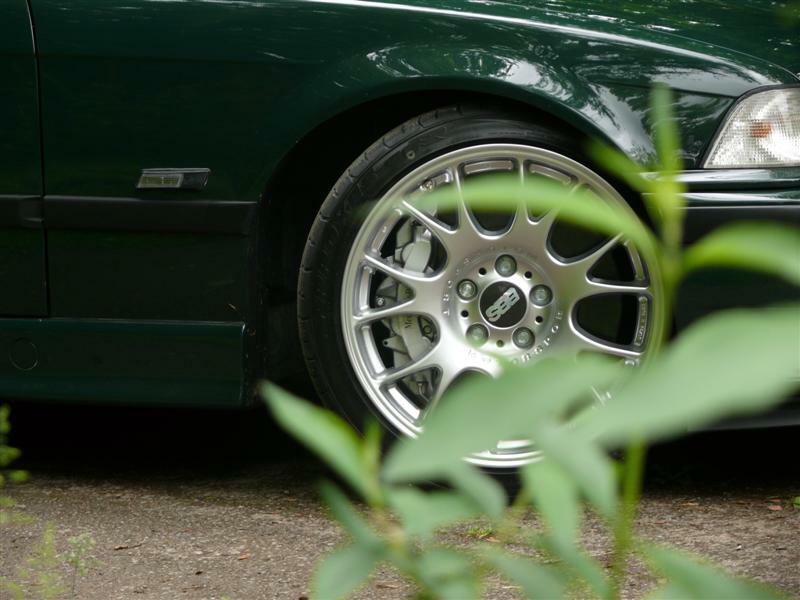 i also noticed in that last pic, it looks like it says mercedes benz on the caliper??? benz brakes? McLaren SLR brakes made by brembo. Lots of pictures if you click the pic in my signiture. 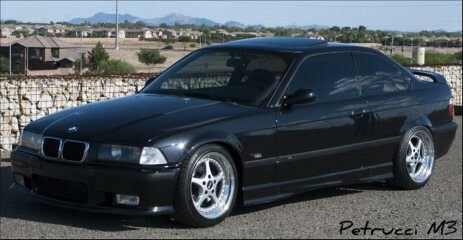 probaby the sickest e36M on the boards. damn dude, you did this car right. Dude post up your GT3 seats. Your interior is sick. Can you give us your opinion on those brakes? Are they extreme overkill? Overheat easy? Awesome car man. Nice work nice work. Yea, the reviews ive read and seen on the SLR always say the brakes are like an on/off switch. When they bite, they bite HARD. No real feel, however. Oh, yea...AMAZING car. And bravo on your current mods. 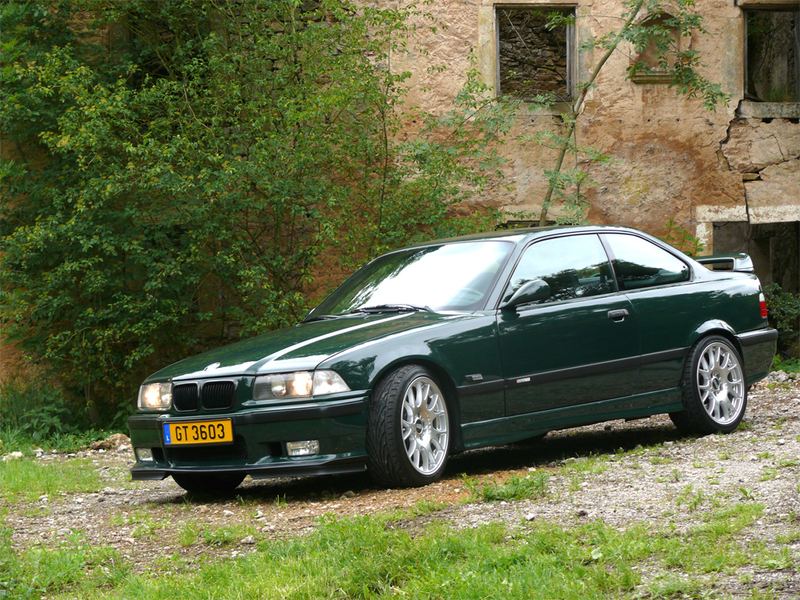 WOW, some Americans actually know what a M3 GT is. Edit: For those who doesn't know, it's the big brother to your LTW. Now you just need some Stealth Bulbs in those clear corners! Have you made a final decision as to what route you'll be taking with the motor? any interior shots of those gorgeous gt vaders? I think the most these guys will have is knives. I have some paint buckets rigged up in a tree and i tarred the drive way and smashed christmas ornaments. I have done my research. The Hubble space telescope was put into space by Satan to test our faith. Now turbo that beast! A T4 .68 a/r pt67dbb would be perfect! Quick spool and 700whp on tap. Where have I been? Astral projecting. 8 piston calibers and carbon-ceramic discs.......my god, you could stop a freight train with those things. How many times are you gonna use this shameless plug? A 1/4 mile at a time. So if this is BRG, then what does Darkside have? I want to buy your Nikon 80-200mm F/2.8 AF-D (Two-Ring) lens! Let me know. A different shaaaade of BRG. Amazing! Any interior shots? Nice brakes! What happened to the splitter?